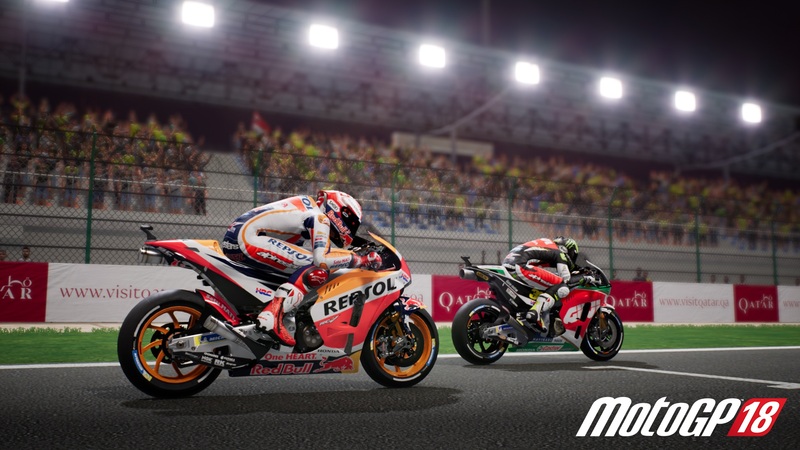 Published and Developed by Milestone S.r.l., MotoGP 18 is the latest annual release in the long-running motorcycle racing sim franchise. Boasting an immersive experience thanks to 19 new tracks and a rich host of customizable features for your bike, this is as close as you can get to feeling like a real racer. As thrilling as that sounds, there’s also a steep learning curve that you’ll need to overcome if you want to become anything more than an afterthought on the course past turn one. As fun and flashy as MotoGP 18 looks from afar, there’s lots under the hood that will leave casual players in the dust. While I can appreciate that everything from your brake system and gear ratios to the very density of your tires can be adjusted, unless you’re familiar with the experiences of the world-class athletes that this title is simulating, the overall experience feels substantially sluggish. One missed turn at the start of the race will see everyone else zip by in an instant (even at the easiest settings), and you’ll spend the rest of the race struggling to take on those tight turns in a futile attempt to place. Much like a real race, you’d better know what you’re doing or you’d better get out of the way. 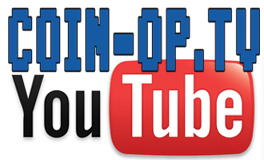 Anyone looking for a forgiving arcade-like experience need not apply. Fans of professional motorcycle racing will likely be enthralled to see their favorite riders and courses represented in this release, which features substantial customization options and lots of replay value via Career and online Multiplayer modes. A MotoGP eSport Championship mode is also listed on the game’s home menu, though it has yet to be launched at the time of this review. If the learning curve for MotoGP 18 wasn’t so steep, chances are I’d be going for a few extra laps myself.